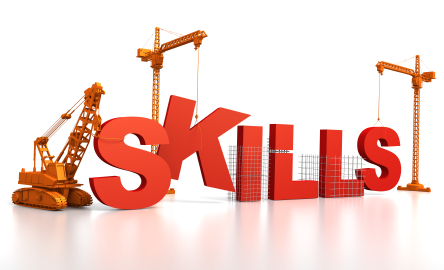 3D render illustration of construction site, including cranes and lifting machine, where the word Skills is being built. Had a quick thought on character creation to throw out there, after reading a thread at the forums about paring down the GURPS skill list. 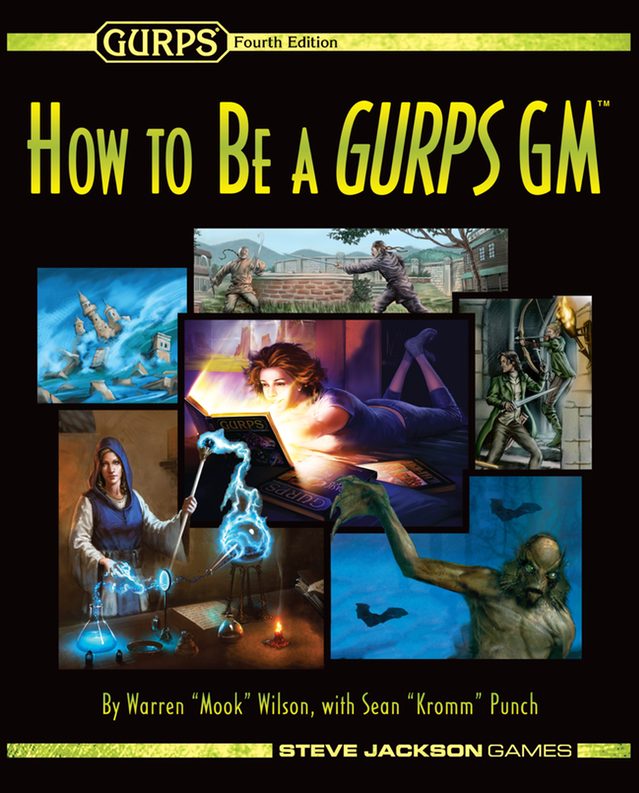 I’m trying to not always be the hippie-GURPS GM, but I’m wondering if an alternative couldn’t be that, rather than trying to cut down the skill list into more manageable chunks for the players to choose from, they can instead simply define things that their character is good at. 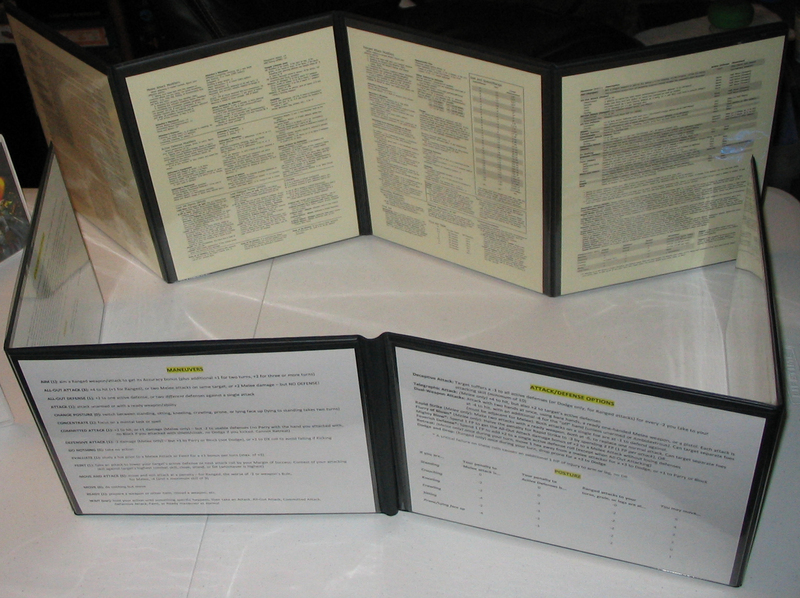 The GM then maps those things to whatever GURPS skills they actually are for consistency. Continue for as long as it’s interesting, whatever matches the groups’ play style, and then the player can assign points as normal to the skills he’s already picked. This may not complete the character, they may need to lose or gain a few more skills to come in at the same budget as the other PCs, but it should give a solid base to work from. Mook out! There is a bed calling my name.